(2006/MANUITI) 18 tracks (44:48) Edition Pierre Verger. 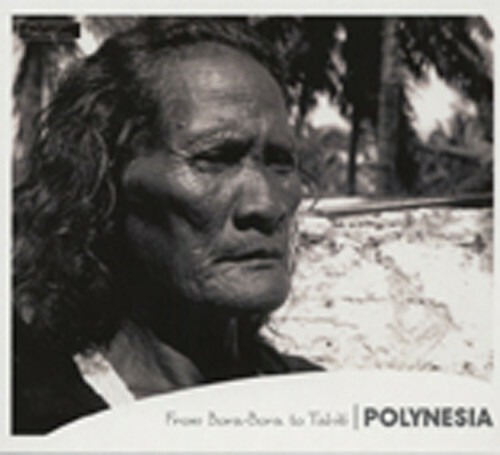 Ce Disque Offre Un Large Accompagnet Traditionnellement Les DansesPolyn Vingtaine D'artistes De Tahiti Ont Particip aeva, Poline, Eddie Lund, Fetia, Marie Mariteragi, Loma ... Qui Inter- pr Musicale Polyn This Recording Presents A Broad Spectrum Of The Songs And Rhythms That Traditionally Accompany Dances In Polynesia. More Than Twenty Artists From Tahiti Took Part, Including Coco's Temaeva, Poline, Eddie Lund, Fetia, Marie Mariteragi And Loma. Here You Will Find Some Of The Best Known And Best Loved Of Polynesian Songs. Kundenbewertungen für "Polynesia - From Bora-Bora to Tahiti"